If you are Jailbreak savvy, you would definitely not deny the fact that Jailbreaking your iPod touch or iPhone with Blackra1n is by far the easiest method. Geohot, a popular and reputable iPhone hacker has made a blog post with a screenshot which shows that he is running Blackra1n and Cydia on his iPad. Though it is not available yet, but Geohot plans to release it soon. He is actually planning to release it after Apple releases iPhone OS 4.0, otherwise they would quickly recognize the exploit and would patch it. You could expect the jailbreak to be out this summer, soon after the iPhone OS 4.0 release. Dictionary.com is a great website where you could find an alphabetical list of words with information about them. It helps you find the meanings and definitions of words. It is a virtual dictionary with great features which separates it from normal dictionaries. Thesaurus and Encyclopedia are also a part of Dictionary.com. Dictionary.com is an Ask.com service. There is an iPad app of Dictionary.com available for download from the App Store. The best part of this app is that it can be used without being connected to the internet. You could use the dictionary and thesaurus offline. It has other great features such as Word of the Day, hear audio of a word and more. The iPad App is FREE and 43.3 MB in size as the dictionary could be accessed without the Internet. Though Internet connection is not required to access most of its features, but some features such as hearing audio and Word of the Day do require you to connect your iPad to the Internet. The huge iPad screen is well utilized by the App. It has four tabs on the bottom – Dictionary, Thesaurus, Recent and Word of the Day. Recent displays some of the recent words you searched for. It has nearly 1,000,000 words in its dictionary and more than 90,000 synonyms and antonyms in its thesaurus. For some words, it incorporates the word origin and history. It uses the iPad accelerometer perfectly; if you shake your iPad, it would show you the definition and meaning of a random word. It is a simple app presented in a stunning user interface. This feature was awaited by every iPhone, iPod touch and even iPad user. Multitasking is now supported with iPhone OS 4.0. 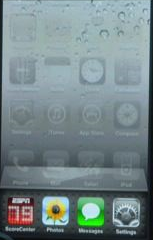 During the event, Apple Chief Executive, Steve Jobs mentioned seven tent pole features of iPhone OS 4.0, the very important being, Multitasking. Multitasking drains out the phones battery but who else other than Apple is out with a new way which would try to avoid those setbacks and present multitasking in a new and dynamic UI. 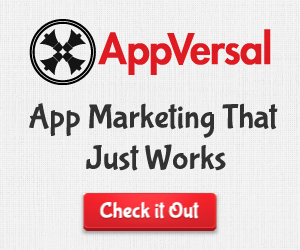 Run multiple Apps such as Mail, Plants vs Zombies , eBay and YouTube simultaneously. Now, if you need to jump from your Mail to Plants vs Zombies, you could double tap the home button and the apps would pop up from the bottom. You would view the icon of all those apps running. 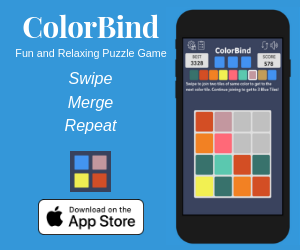 Tap on the desired app and you would simply jump to the app. Apple did not use the MultiFl0w interface and provides multitasking in an efficient manner. You could now run Pandora while surfing the web via Safari. The music won’t stop playing and you could still use Safari. Continue your call on Skype while searching for great restaurants nearby or playing a game. Upload multiple pictures to Flickr and in the meantime play your favorite game. iPhone OS 4.0 would currently be available as a developer version. iPad has registered mixed reactions from users. Those who didn’t get an iPad for some reason, here’s how you could emulate it on your PC/Mac using Mozilla Firefox or Google Chrome and make your browser feel as if you were surfing the web from your iPad. To do this, you need to change your default User Agent. When a user agent operates, it typically identifies itself, its application type, operating system, software vendor, or software revision, by submitting a characteristic identification string to its operating peer. If you are on Mozilla Firefox, download the “User Agent Switcher” addon. Now you could browse the web the iPad way without happening to own one. If you are on Google Chrome, you could try using the User Agent Switcher for Chrome Extension or manually change the user agent. Apple is all set to launch its own Advertising Network known as iAd. Marking Apple’s moves recently, it seems that Apple is all fired up with Google its former ally and now its close competitor. Jobs was earlier quoted saying ” We didn’t move into the search business but Google did move into the phone business. Google tries to kill the iPhone and we won’t let them”. The rivalry between these two giants seems to increase with every passing day. 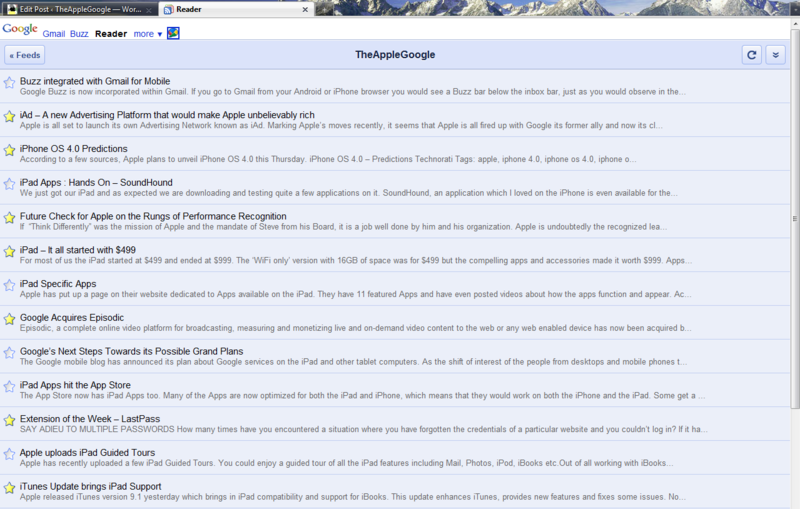 The new iAd (rumor) could be Apple’s response to Google’s Adsense and it would be a huge revenue generator for Apple. All websites who have an iPhone and iPad version of their site would love to use iAd. But there is a twist to this story. Guess what, Google is thrilled about it. Why? Because Google is trying to convince federal regulators that it has advertising rivals so that it can proceed with its $750 million purchase of AdMob. Currently most of the mobile optimized sites use AdMob for their advertising business and they seem to like it. Apple and Google were earlier engaged in a fight to purchase AdMob.Apple bid $600 million last fall to acquire the mobile advertising business AdMob. Apple was given 45 days to perform due diligence on the acquisition, but when those 45 days passed and Apple hadn’t consummated the deal, Google swooped in and acquired AdMob for $750 million. Apple later acquired another mobile ads firm, Quattro Wireless, in January for $300 million. If rumors are to be believed, Apple plans to unveil the new mobile advertising platform – iAd tomorrow at the iPhone Developers Meet along with iPhone OS 4.0. This healthy competition between Apple and Google would beyond any doubt help the publishers and even Google. 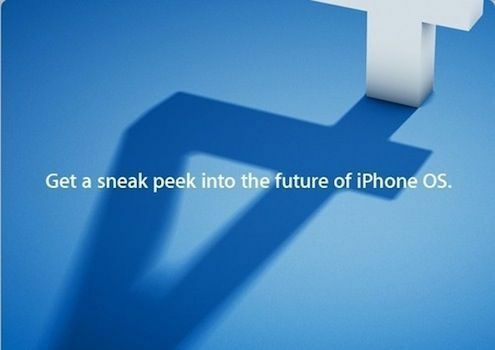 According to a few sources, Apple plans to unveil iPhone OS 4.0 this Thursday. We just got our iPad and as expected we are downloading and testing quite a few applications on it. SoundHound, an application which I loved on the iPhone is even available for the iPad . SoundHound works on your iPhone, iPod touch and even with your new iPad. From the name you would guess that this app is perhaps for the music freaks, but no – this is for everyone and is more like a game than an app. The new iPad design looks great and the app uses the large screen perfectly. 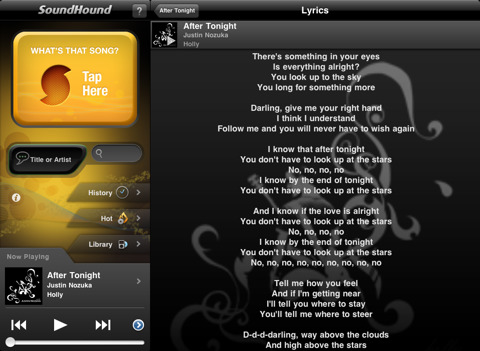 Hum a tune or sing a song to your iPad and SoundHound would quickly recognize the song and display the results . The results would include the lyrics, artist, artist biography, short playback of the song and you could even purchase the song from iTunes. It is the iTunes Store presented in a way better manner. Say there is a song being played and you seem to like it and want to find out more. Just hold your iPad next to the speaker and SoundHound would recognize the song being played and would display all the details about it. It is something really good on the iPad. It has the menu on the left and the results on the right. 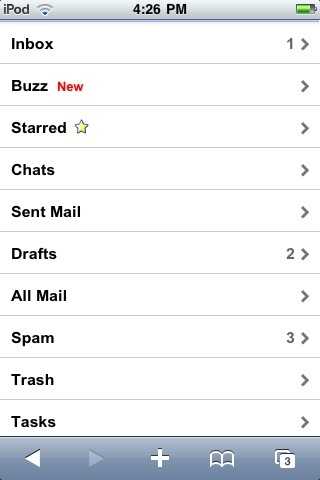 The icon, as complained by many, is horrible. You could even share your favorite songs via Facebook,Twitter and email , Bookmark it, Play related videos from YouTube and check related artists. It takes voice recognition to the next level. Connect via Pandora and launch a Pandora station based on the song selected.The app has a brilliant UI and it is fun to interact with charts, graphs and beautiful animations which are displayed on the App. It is pretty accurate with the search results it renders and could recognize voices in many different accents. The ‘What’s Hot’ Section would display the song name which is the most popular among the rest of the users. Songs that were just grabbed by users, a few underplayed ones and the hottest songs are also included in this section. The ‘Now Playing’ Section would help you get more information about the songs already in your iTunes library. It has complete iPod integration which allows you to see the lyrics of the songs which are being played. This app is totally innovative, terrific and unbelievable. It is based on the “Sound2Sound Search Science” technology which is created by Melodis. S2S helps in the detection of multiple sounds such as singing, music, text and speech. Key benefits of S2S include improved accuracy, faster response time and increased scalability. Developed by Melodis Corporation and for $4.99 it would be a great companion for all your music needs. If “Think Differently” was the mission of Apple and the mandate of Steve from his Board, it is a job well done by him and his organization. Apple is undoubtedly the recognized leader of innovative technologies in the mobile devices space and Steve, the crowned king. What Sony did to the world with the Walkman sometime back, has been done today by Apple. The world is at Apple’s feet and is asking for an encore. Business, however, recognizes innovation only if it is commercialized in form of a new product. 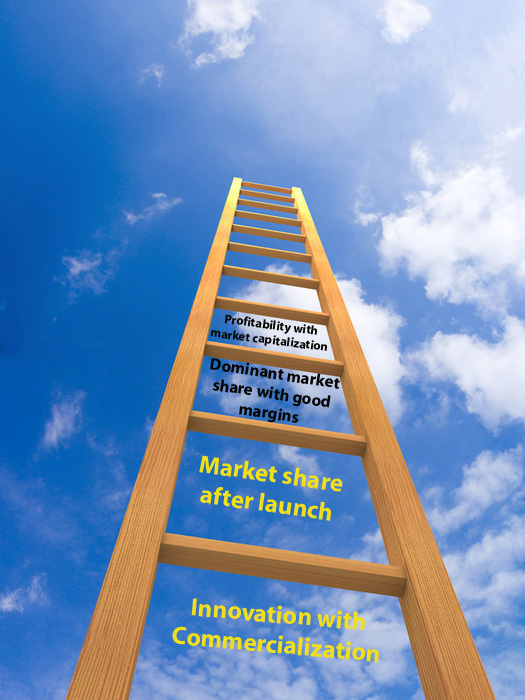 A new product is given accolades and aplomb, only if it captures the market. The market share has the winning streak, if the margins are good. And the investors would be happy and recognize the performance of the business if the profits get translated into an impressive market capitalization. Having released the iPhone and the iPad, Apple has convincingly moved up the ladder of performance recognition by a rung. In terms of the market share, which is the second rung, the facts need a scrutiny. Thus, for the mobile devices space, its iPhone market share has to be compared with that of Nokia, RIM and others. If the frame of reference are the smart phones and if its market share increases steadily over Nokia and Blackberry, Motorola, HTC, Samsung, LG and others, then it will have the going good for itself. And for the iPad, which is supposed to change the game, just in the same way as the iPod did to Sony’s Walkman, it would have to replace the laptop and the net books. In doing so, it will capture the business from Intel and Microsoft too. We are witnessing an increase in the sale of iPhones and from the zero base the iPad is also expected to stoop to conquer. But perhaps the time has come for Apple to look at the complete market space and not only at the niche markets to establish its overall dominance. There is so much money to be earned from the complete market rather than only through the niche ones. If making money too for the investors by a larger measure from the entire market space is Apple’s aspiration, then it is time for it to think differently. For most of us the iPad started at $499 and ended at $999. The ‘WiFi only’ version with 16GB of space was for $499 but the compelling apps and accessories made it worth $999. iPad apps are too costly when compared to the iPhone. Gone are the days when Apps used to be worth $0.99. These days, Apps are heavily priced ranging from $3.99 to $19.99. Some apps require subscription which need $17.99. I got SoundHound for $4.99 which is an instant search and music discovery app. Then I chose Asphalt 5 HD over F1 which took me another $6.99. Scrabble, The Elements, Brushes and Plants vs Zombies HD added another $43.96. Apple has put up some great accessories to choose from for the iPad. Those Accessories are actually necessities needed for complete optimization of your iPad. 2. 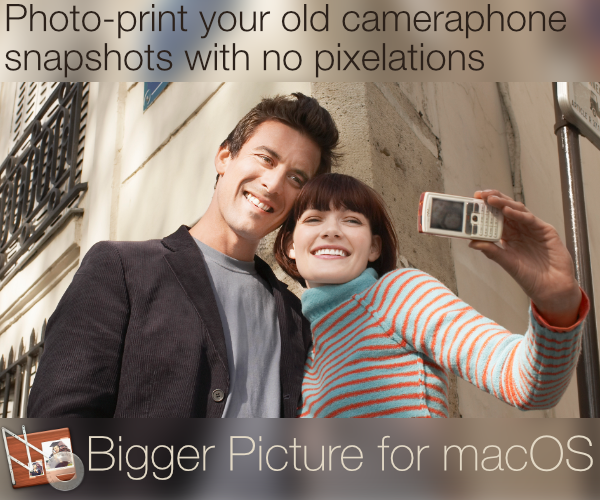 Camera Connector – Allows you to connect your Camera to your iPad and transfer pictures from it. then you could share those transferred pictures online, directly from your iPad. So this added $29.00 to my list. 3. iPad Case – Prevention is always better than cure and going by this proverb I chose to pick up this Case. This case helps you protect your iPad and even acts as a stand for reading books, watching movies and playing slide shows of your pictures. I know that there is already a rush of iPad cases over the Internet but this one looked pretty neat with the Apple Logo in the center. This costs me $39.00. 4. iPad 10W USB Power Adapter – I am always hooked up to either my desktop or laptop and charging my iPad by them would be a wise decision. Another $29.00 would of course make no difference. I knew that I was going to use this device extensively and I must opt for the Apple Care Protection Plan. Opting for it would extend my technical support and hardware coverage for two years from the original purchase date of my iPad. I could ask questions and get advice directly from Apple experts. Repair and replacement service of the iPad and even its accessories is covered under this plan. This will dent my pocket by $99.00. The iPad is a content creation and consumption device and creating content would surely require a place from where I could access it from anywhere. I could even share photos on the go and put them together in an album. I wanted my iPad, iPhone and MacBook to be interconnected and this would help me achieve my goal. I chose the Family Pack while purchasing my iPad which gave me an instant $30 off. So adding this to my list was another $119.00. At the end, when I proceeded to the cart, I was stunned to see my total amount nearing to $999.00. Oh My God, I guess this was the case with most of you. At the end of the day, I could only say that “It all started with $499”.